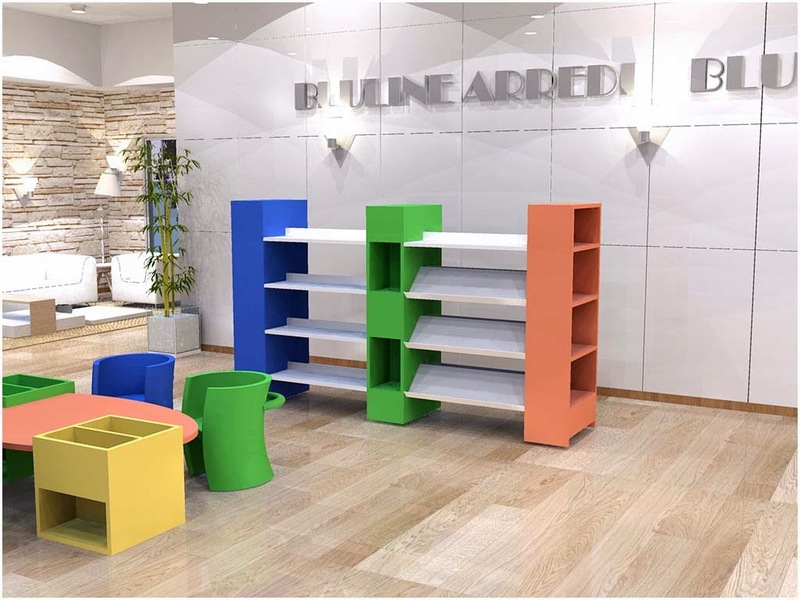 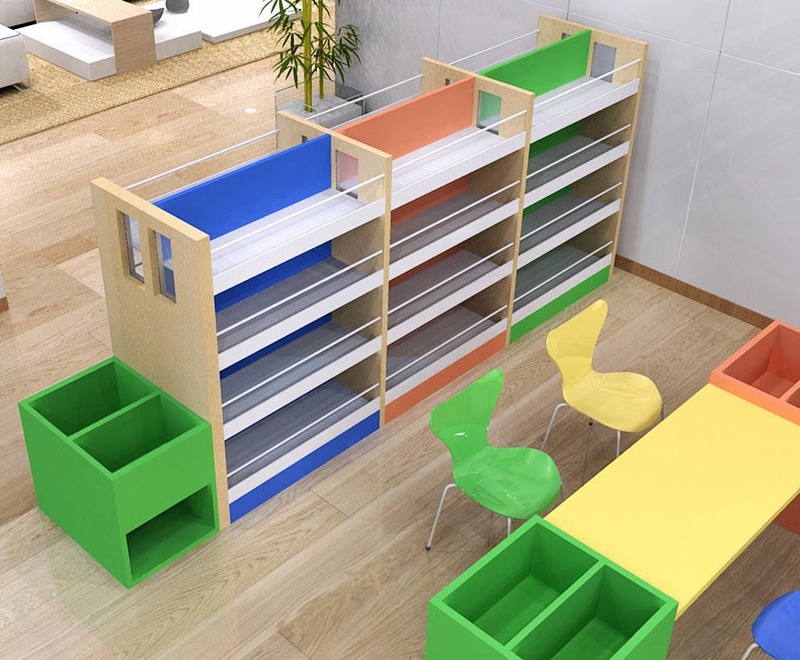 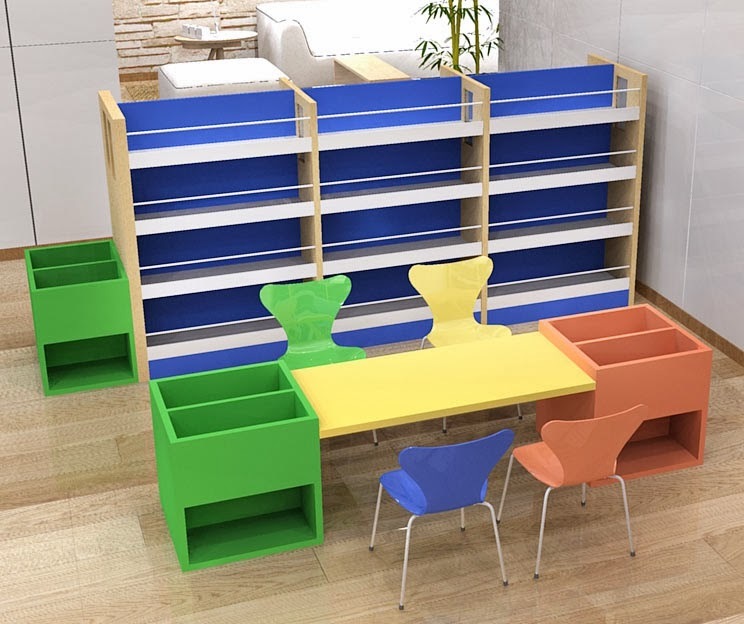 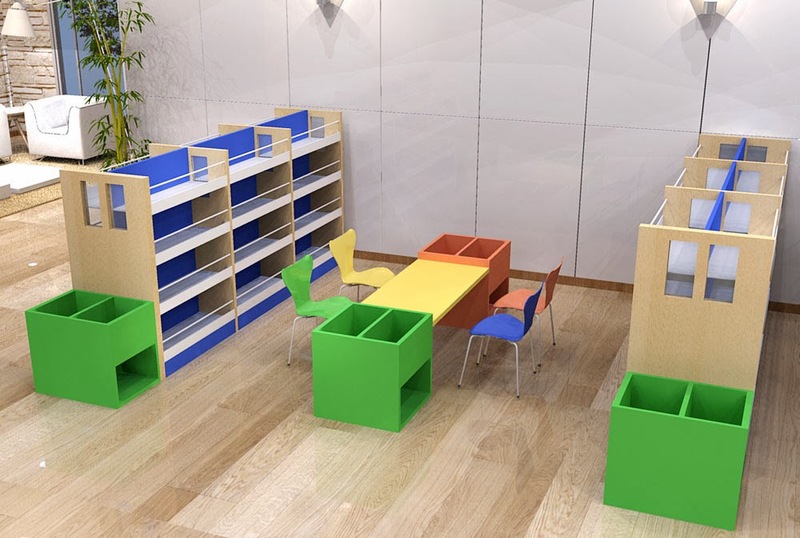 1) to be modular shelving for books mono and two-faced fronts made ​​with wood structure and backrests from a natural beech lacquered in 4 colors: green blue orange and yellow. 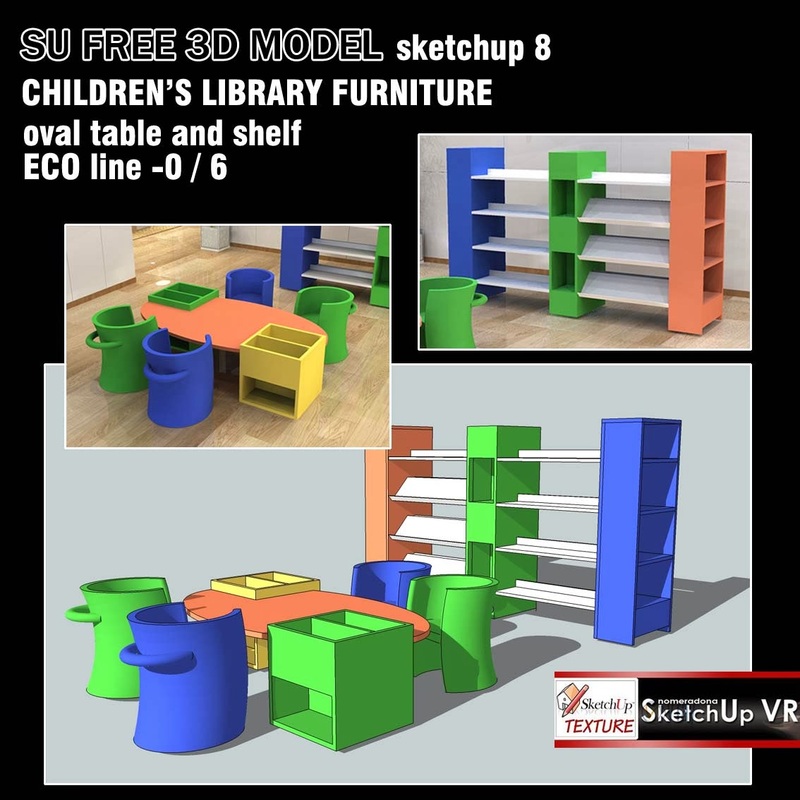 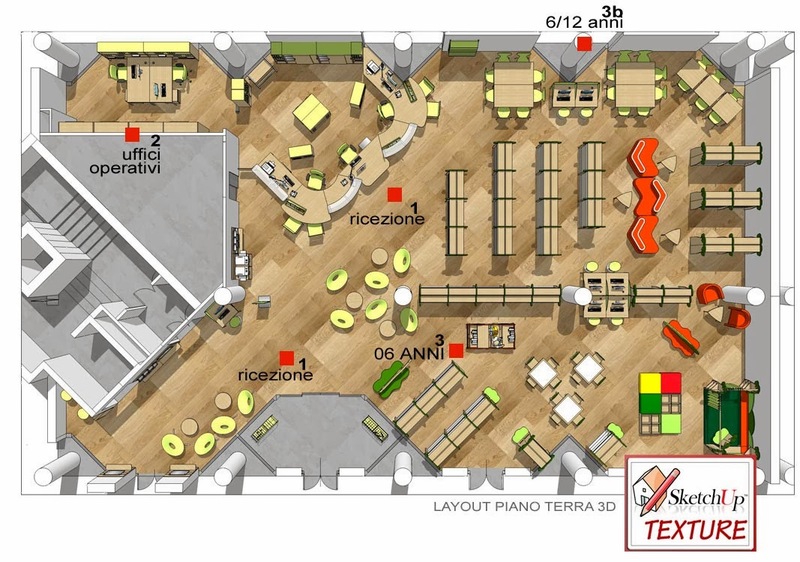 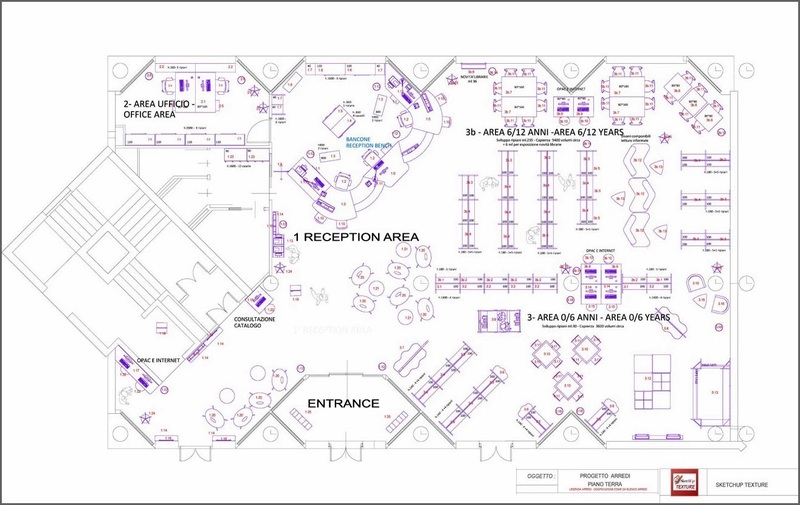 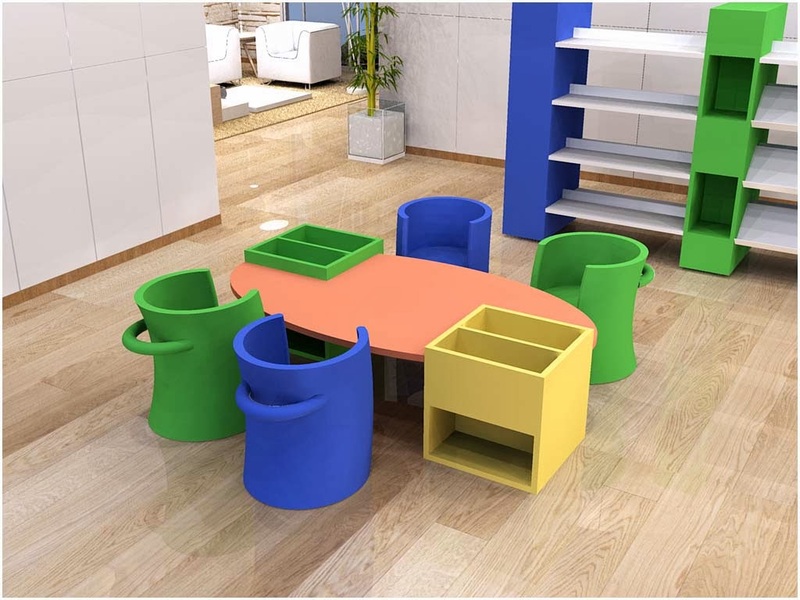 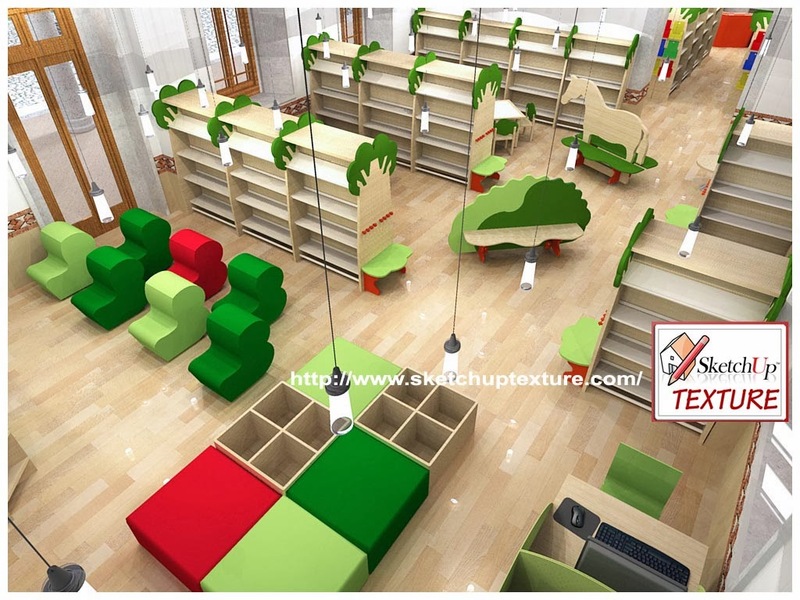 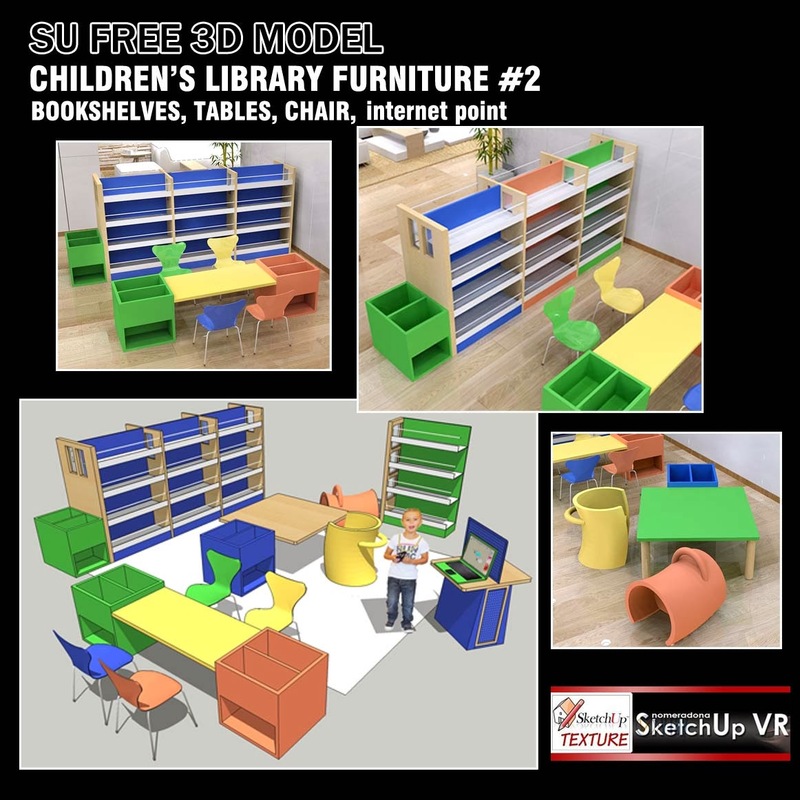 All the furnishings were modeled in real size, with sketchup 8 , by Rosanna Mataloni Sketchup Texture admins. 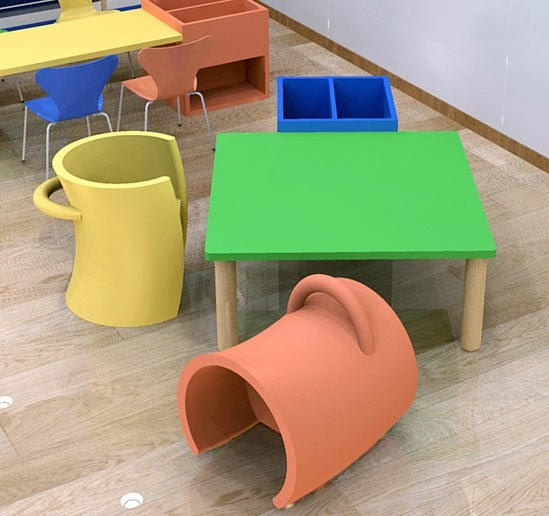 The decision stems from the fact that many students often ask us the material on this topic for their projects examination and in fact on the Internet 3d components of this type are hard to find. 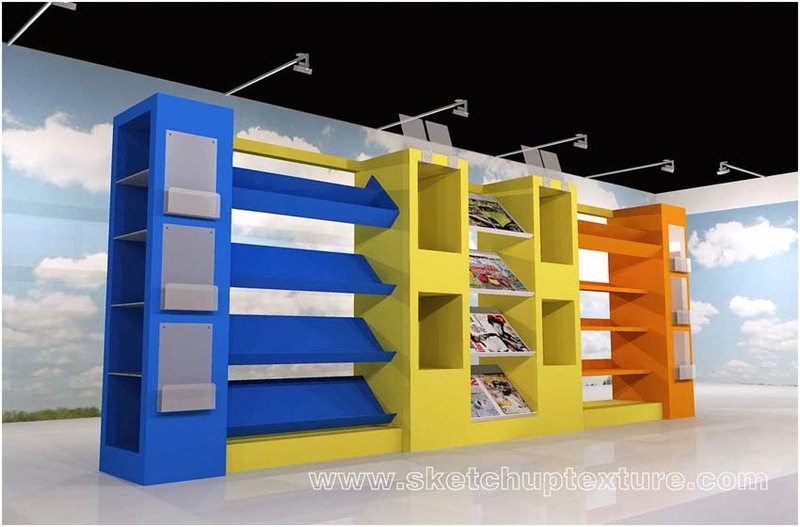 Obviously we have to load the material a little at a time, so you will not be immediately available a wide selection, but if we see that the topic is of interest to we will try to speed up a little the times .